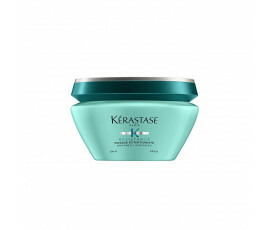 Weak and damaged hair lengths can cause breakage and split ends, leaving hair dull and coarse. 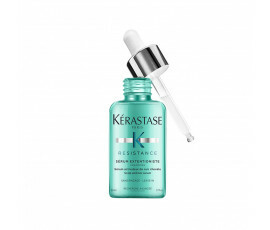 Kérastase Resistance Extentioniste provides all women with long hair with an amazing treatment, regardless of the erosion level (erosion level 0-4). 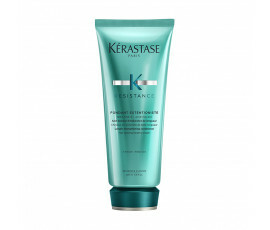 Kérastase Resistance Extentioniste gives longer, stronger, more beautiful hair from roots to ends. 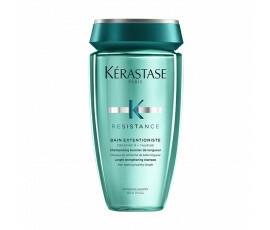 Kérastase Resistance Extentioniste offers a complete programme: enriched with CREATINE R (Creatine + Ceramides), shampoo, conditioner, mask and serum reduce hair breakage up to 99% and split ends up to 78%. 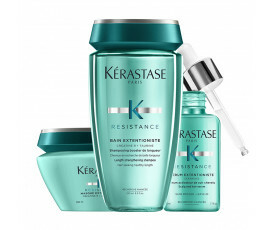 Kérastase has enriched this new line with an advanced technology formulated with amazing active ingredients for increasing hair growth effectively.